This is music I wrote for an 8-hour game jam at Stugan. The game I worked on was originally pitched as an "art-y walking simulator". 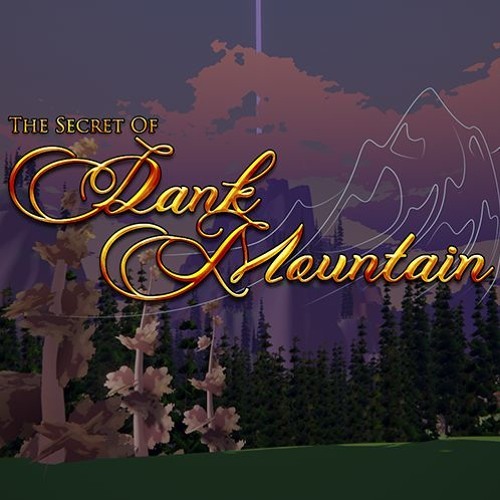 We (@adamgryu, @ironicaccount, and I) ended up calling it The Secret of Dank Mountain if that tells you anything XD There are 11 loops that fade in and out based on what happens in the game; This track is a representative composition I made with those loops. I performed everything (drums included)on a Yamaha Reface CP, the world's greatest mini-keys piano.